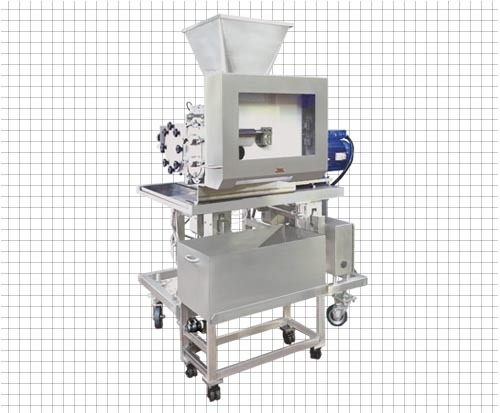 Dough Divider CBD1 [PHOTO] | OSHIKIRI MACHINERY LTD.
Washable! High Speed! Accurate! Push-Back!